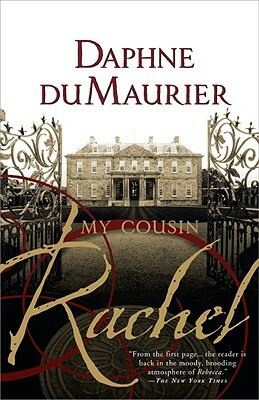 Daphne du Maurier was born in London in 1907, the second daughter of a famous stage actor and actress. Her first novel was published in 1931, but it was her 1938 novel Rebecca which made her one of the most successful writers of her time. Alfred Hitchcock's adaptation of the book won the Best Picture Oscar in 1940, and he used her material again for his classic The Birds. In 1969, Du Maurier was created a Dame of the British Empire. At the age of 81, Du Maurier died at home in her beloved Cornwall, the region that had been the setting for many of her books.